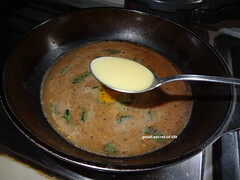 Heat the oil and add mustard seeds, asafoetida. Let it pop. 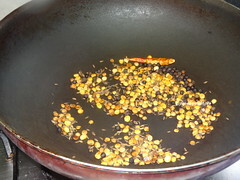 Add curry leaves fry for 10 sec. 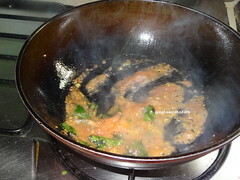 Add Tomatoes and fry for 30 sec. 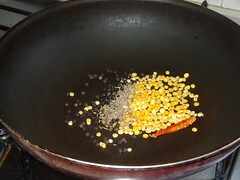 Add one cup of water, Turmeric powder and grinded powder. 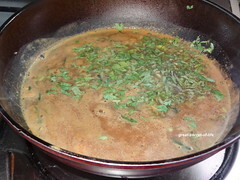 Let it boil add jaggry and ginger juice. When bubbles start to form switch it off. 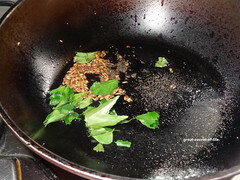 Add coriander leaves and lemon juice. Mix well. Looks so inviting:) Chips on side, is such a great idea! I bet this would be really soothing and comforting to eat on a rainy day. clicks are so pleasing to look at. 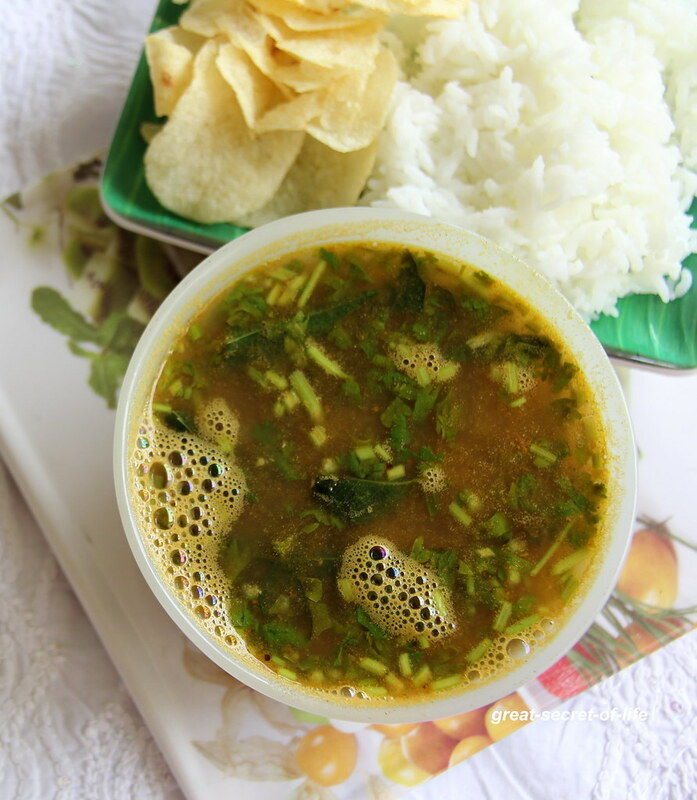 I have many types of rasam but this is something new. 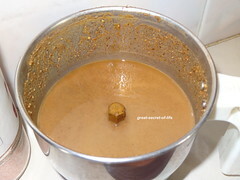 Now I shall make with ginger because it looks amazingly good. 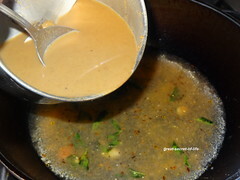 Lovely rasam, sure going to make this. 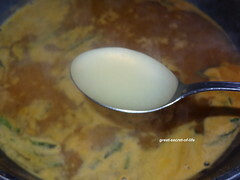 what a delicious soup recipe, definitely one I need to try. 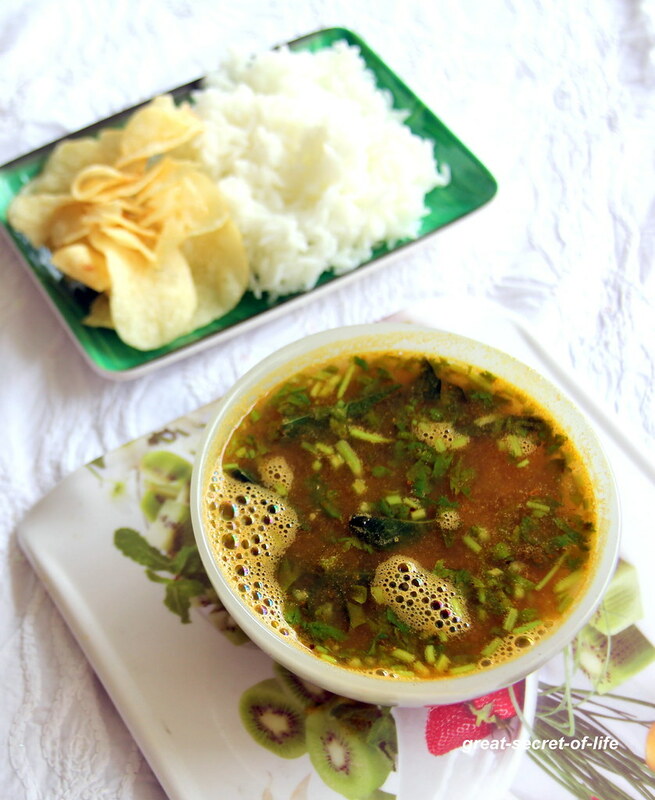 Comforting rasam, looks very delicious. 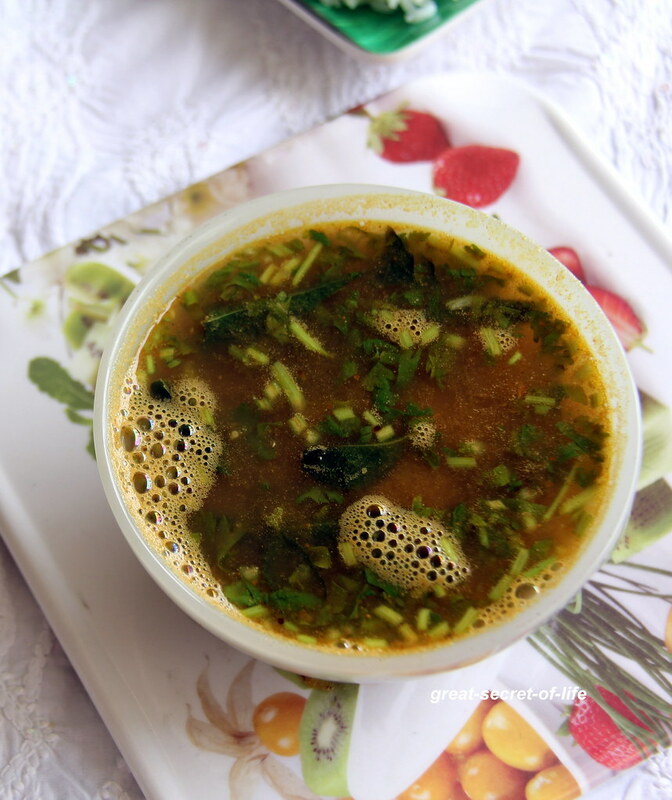 comforting rasam!! looks so inviting! !